E-commerce has made it simple to order almost anything at any time – but physically getting what you’ve bought isn’t always so convenient. 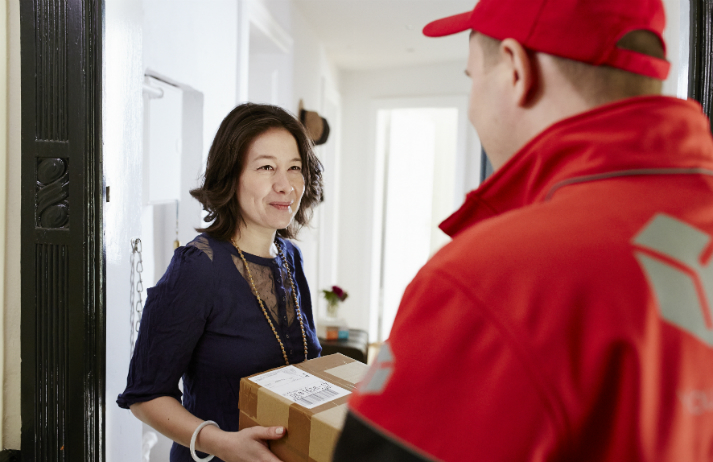 How are retailers coping with the growing demand for same-day and one-hour delivery? And is speed the only thing that matters to shoppers?